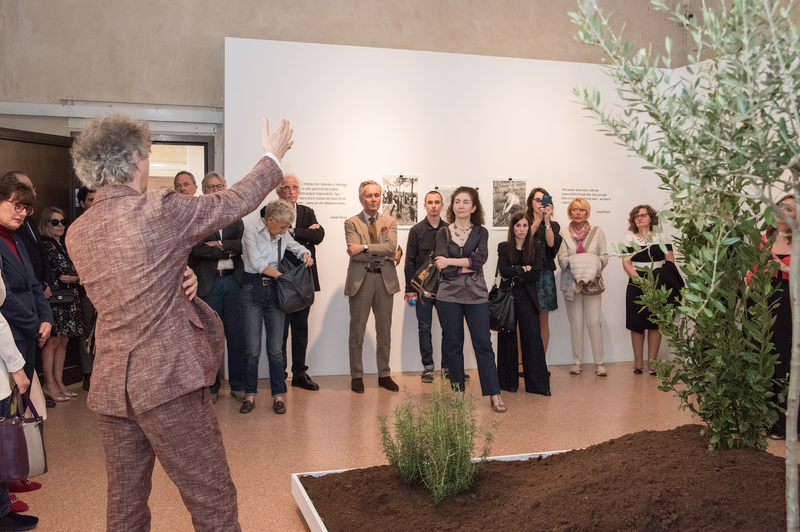 On the occasion of the 7th edition of Selvatica - Arte e Natura in Festival, festival combining visual arts and nature's beauty, Fondazione Bonotto, in collaboration with Palazzo Gromo Losa srl and Museo del Territorio Biellese, present an exhibition as homage to Joseph Beuys and his work to safeguard nature, in particular with Defence of nature, between 1972 and 1985. 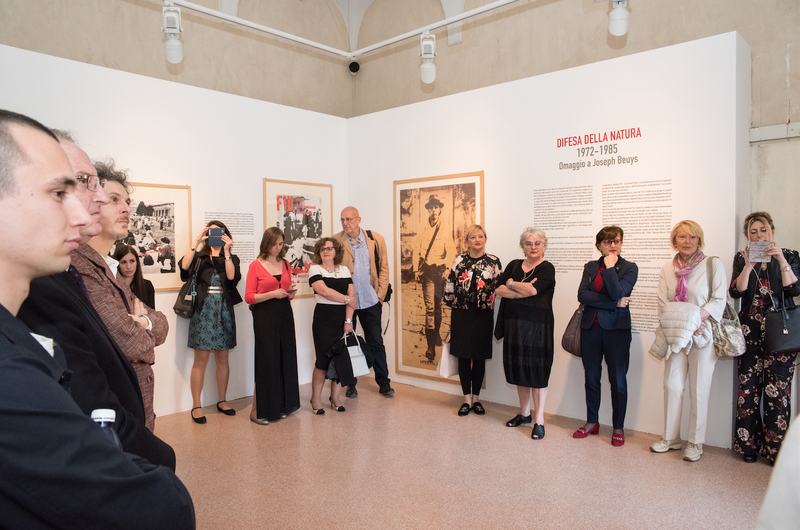 The show will take place at Museo del Territorio Biellese, Biella Piano, from the 20th of April. 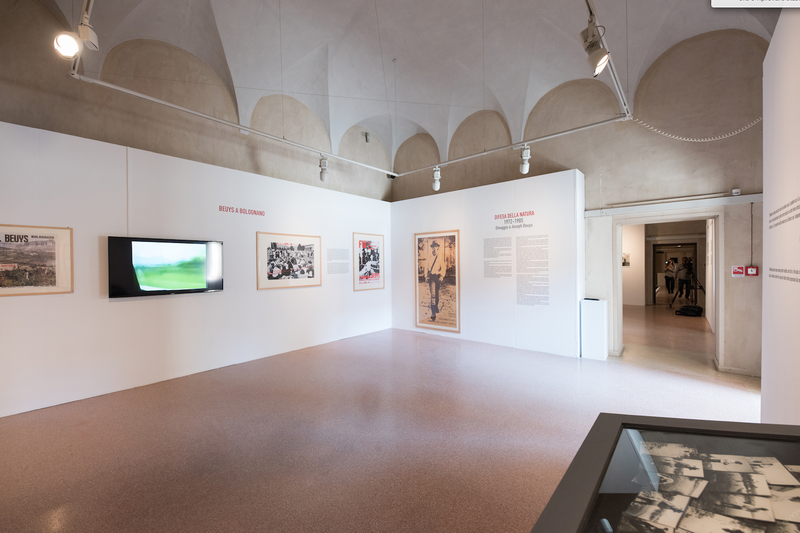 Defence of nature is one of the most important works realized by the German artist in the last part of his life. 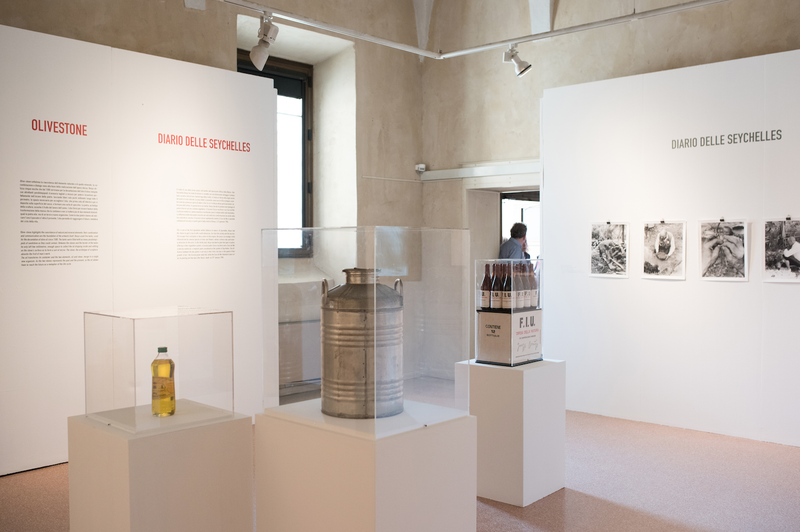 Since 1972, Joseph Beuys spent a lot of times in Bolognano, a small village in the mountains of Abruzzo. 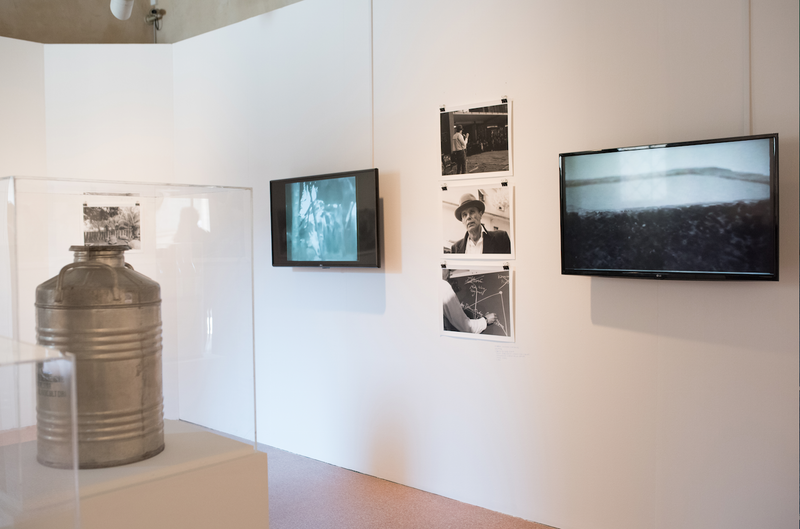 Here, Beuys undertook different artistic, political, environmental and humanitarian projects aimed to advance society rather than just create formal sculptures. Therefore, Defence of Nature cannot be interpreted just as an ecologic action, but also as an anthropological one. Beuys' artistic production is anthropocentric, as it intends to defend individuals, creativity and human values. His aesthetic is not apparent in its forms, esthetic, but in the life itself, in thinking and working. His art is at service of men’s progress. 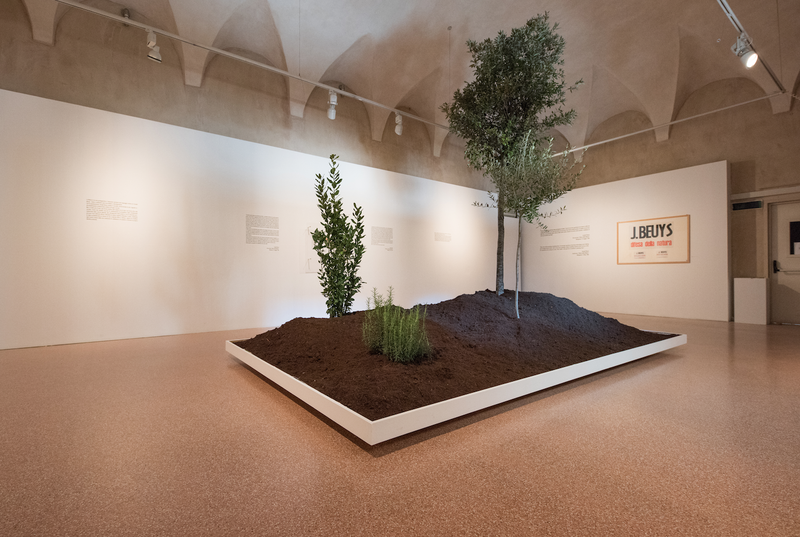 With Defence of Nature, Beuys anticipated issues such as environmental protection, sustainable agriculture and sustainable development, that have become of extreme importance nowadays.